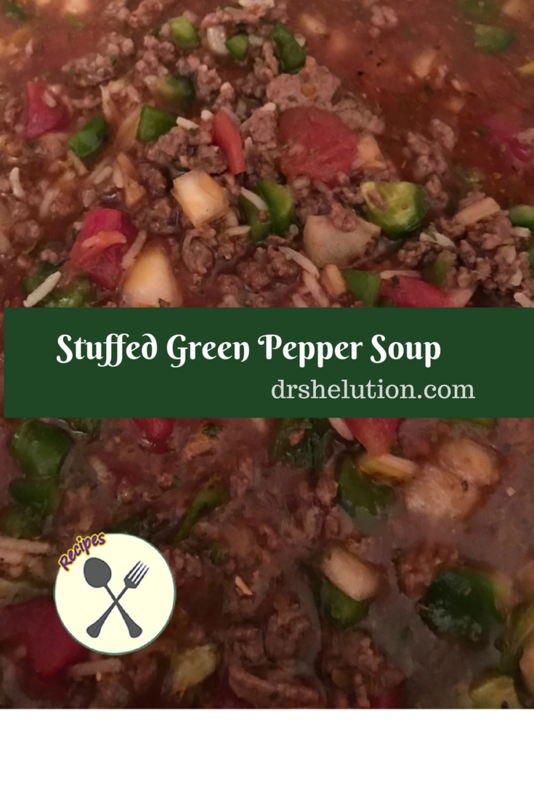 If you love Stuffed Green Peppers then you will love this soup. This soup if full of favor. The taste of Stuffed Green Peppers but the convenience of a soup. This is a wonderful soup for the slow cooker. 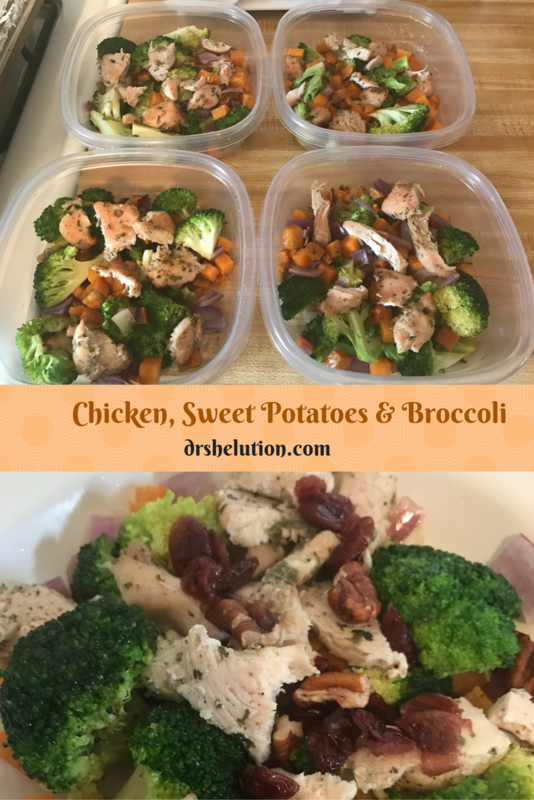 Need a quick meal and have leftover rice … this is a great go to meal. Tired of chili, but want the comfort of a hearty soup… give this a try. 16 to 32 oz of beef broth — use less for thicker soup, more for liquidy. 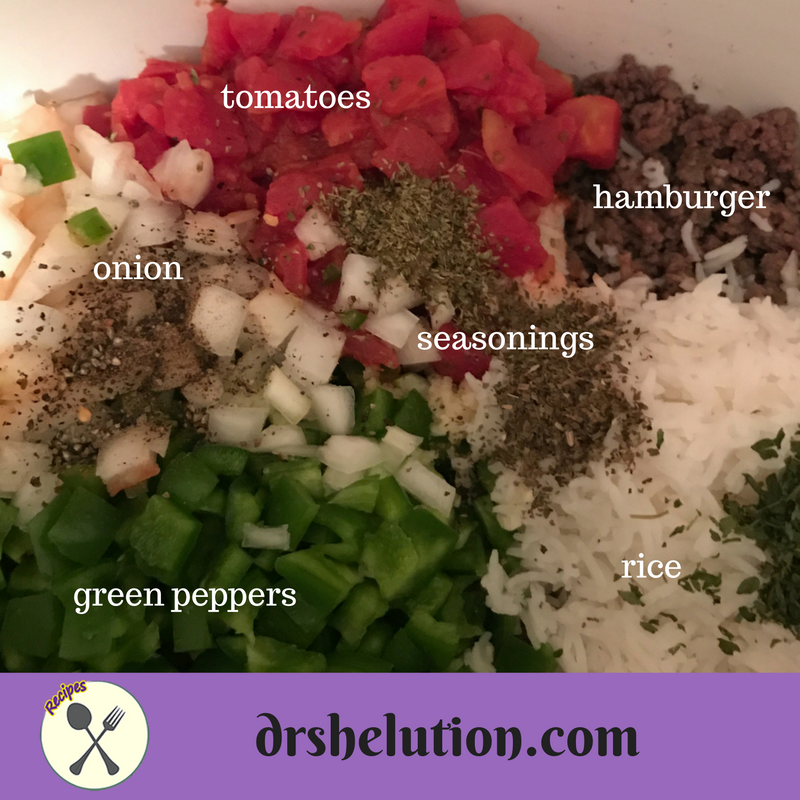 In slow cooker add beef, cooked rice, onion, tomatoes, green peppers and seasonings including garlic. Note: If you cook the rice and beef the cook time is allow the seasonings and vegetables time to get tender. However my sister said, when she is pressed for time she put everything in the slow cooker raw but the green peppers. 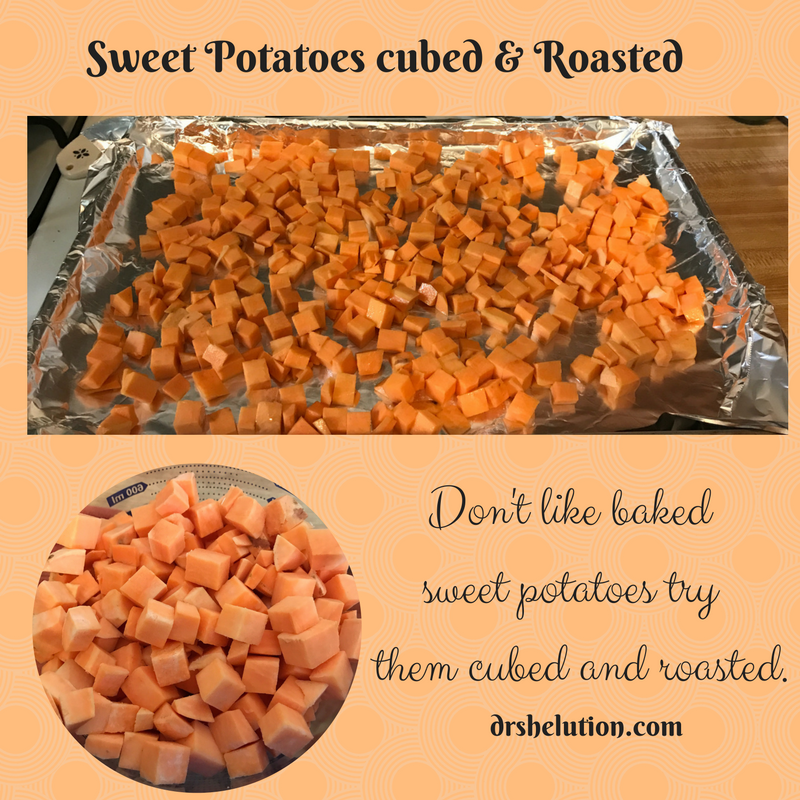 This requires longer cook time 8 hours but it is a true slow cook meal. She adds the green pepper in the end, she is like me we prefer crunchy green peppers in the soup. Now that the weather is changing and football season is here. How about a big pot of chili. Hmm, I need something new and improved, something different. 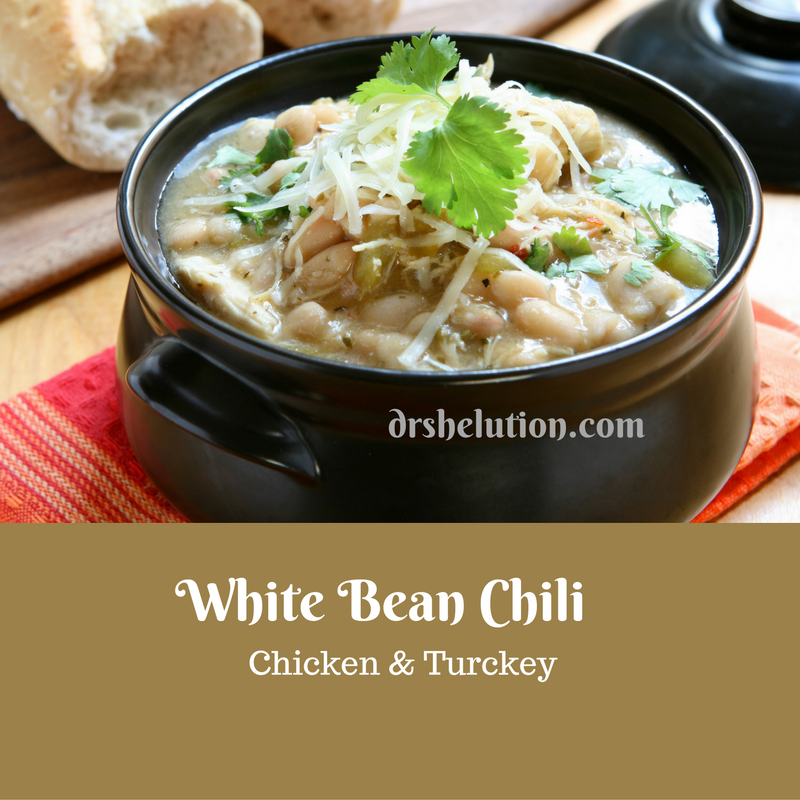 I got it, how about “White Bean Chili”. Don’t get scared, it has meat for you carnivores. The original recipe called for ground chicken or ground turkey. I did a blend and had 1 pound of each. 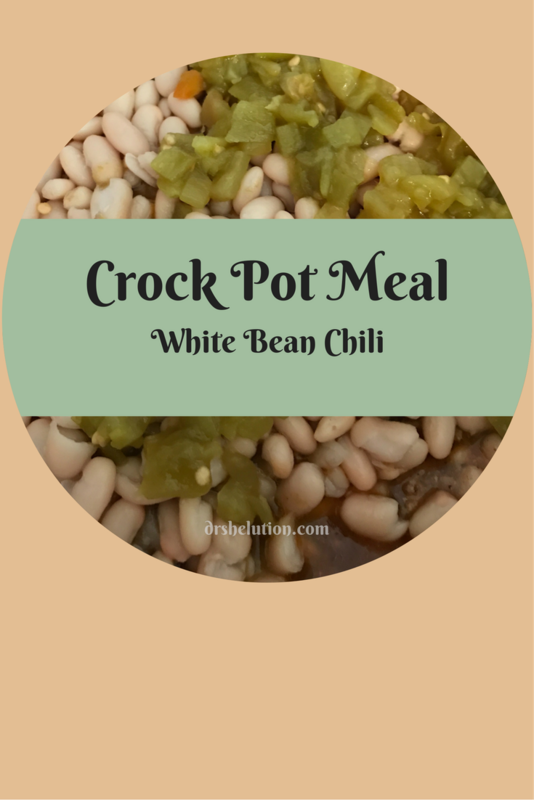 I have also seen white bean chili recipes with sausage. 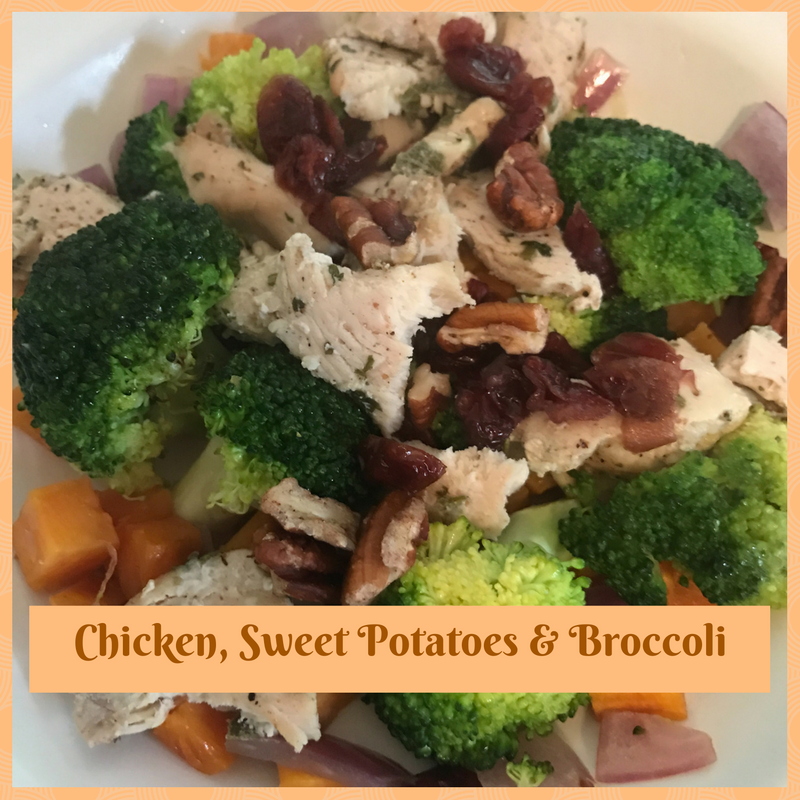 Since I am trying to eat more healthy, I opted for the turkey and chicken and skipped the sausage. Here are some “simple tips” for making this chili. Brown your ground meat before adding to the crock pot. If you prefer chicken breast that ok too. My sister uses dry beans so she cooks her chicken breast and bean together in the crock pot. Me I was lazy I used canned. When the meat is done she shreds the chicken and then add the other ingredients. In slow cooker, combine the broth and tomato paste and mix well. Add the turkey mixture to crock, then add all remaining ingredients, except for the chilies and beans. Stir well to combine. 3. Cover and cook on low for 7 hours. 4. Stir well, then cook 1 hour more. 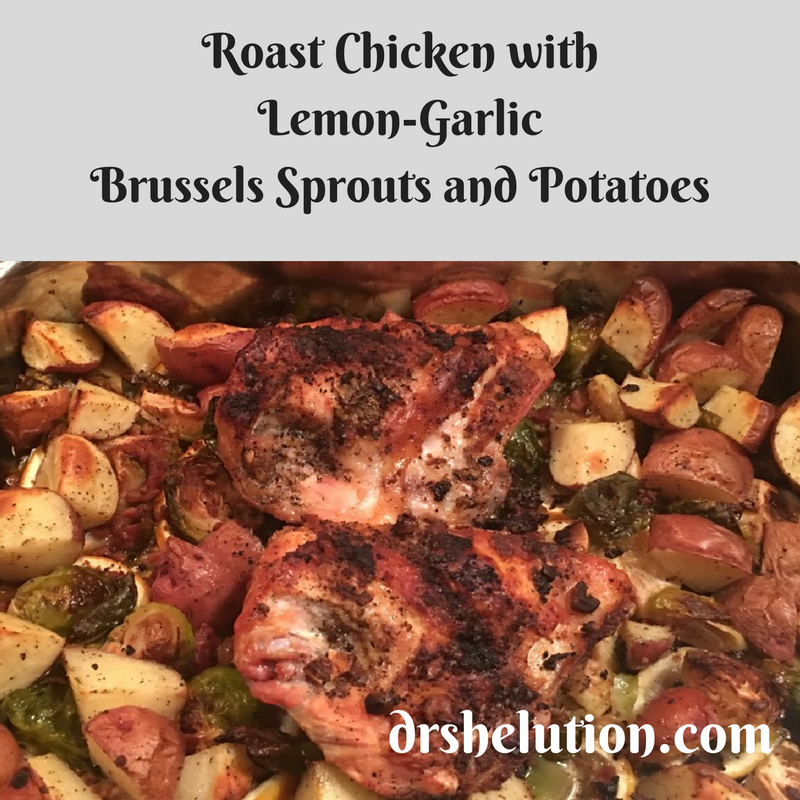 Five Stars on“Roast Chicken with Lemon-Garlic Brussels Sprouts and Potatoes” by Monica B.
Monica’s challenge from our “Weight Loss Group” was to try a new vegetable. 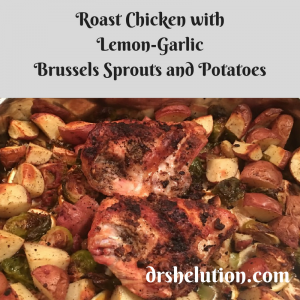 She choose to make “Roast Chicken with Lemon-Garlic Brussels Sprouts and Potatoes” from AllRecipes. 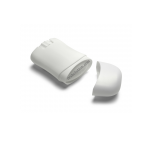 This was a hit, and will be added to Family Favorites. 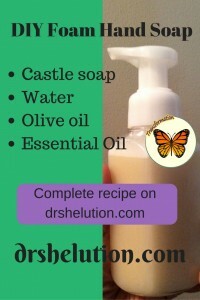 Monica said that this recipe changed her attitude toward brussels sprouts. 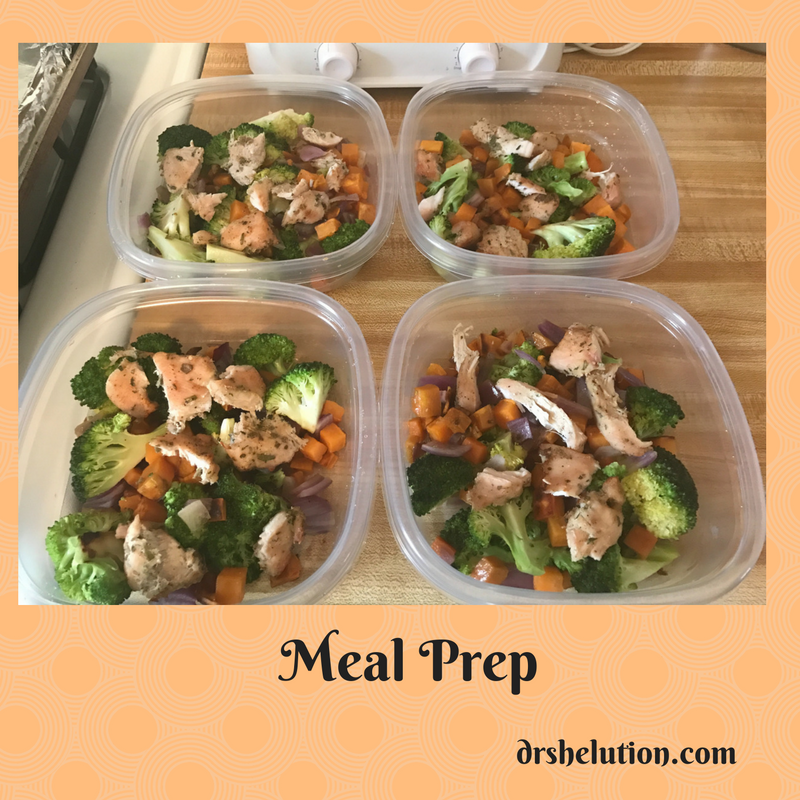 In the past she felt brussels sprouts were mushy and overcooked, however this recipe gave the vegetable flavor and crunch. Monica not only critiqued the recipe, but also gave the ”Weight Loss Group” the benefits for adding brussels sprouts to your diets. “Brussels sprouts a good source of protein, iron and potassium, but they also offer other benefits that can boost your overall health.” For more benefit check out this article Health Benefits of Eating Brussels Sprouts. 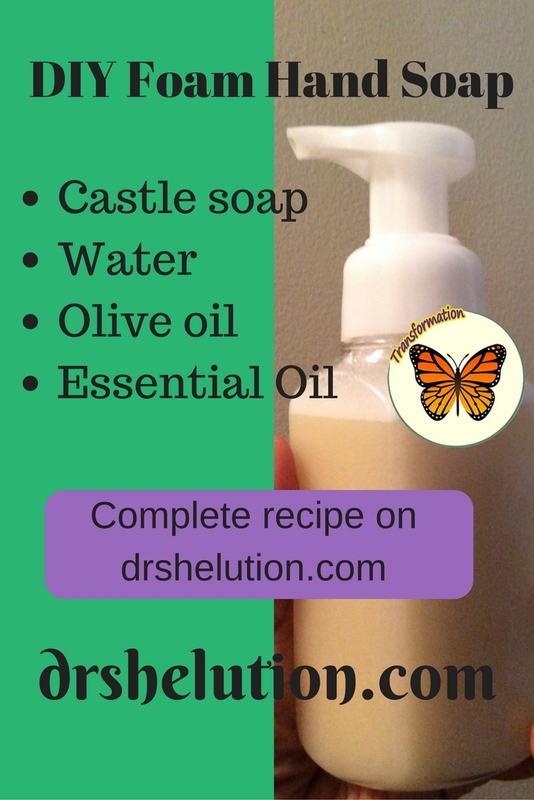 Great job Monica, we are all excited about trying this recipe. Homemade Shea Body Butter for Natural Hair !!! 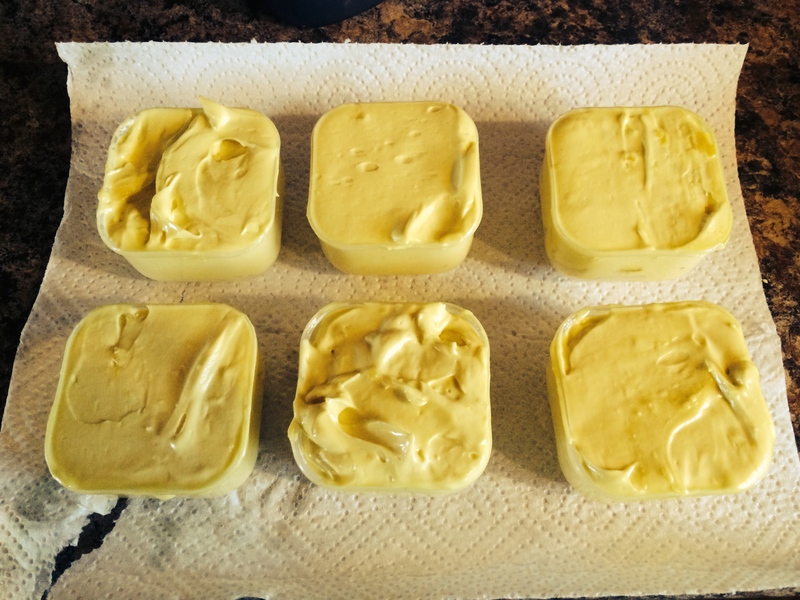 When I say body butter it’s just that, I use this homemade Shea butter from head to toe. 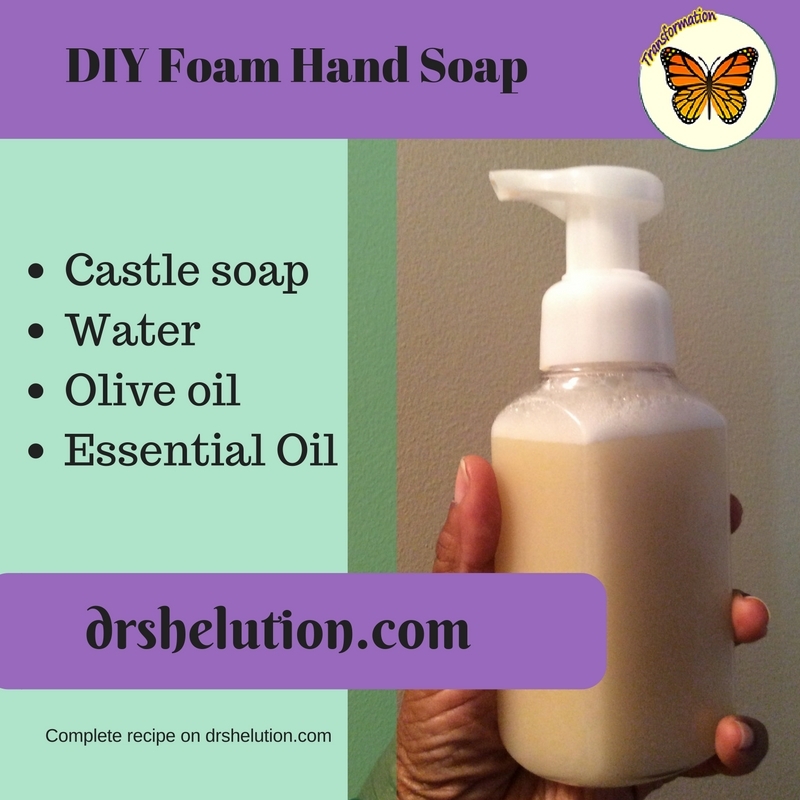 I start with my hair to seal in moisture and proceed to use it all over my body to soften my skin. 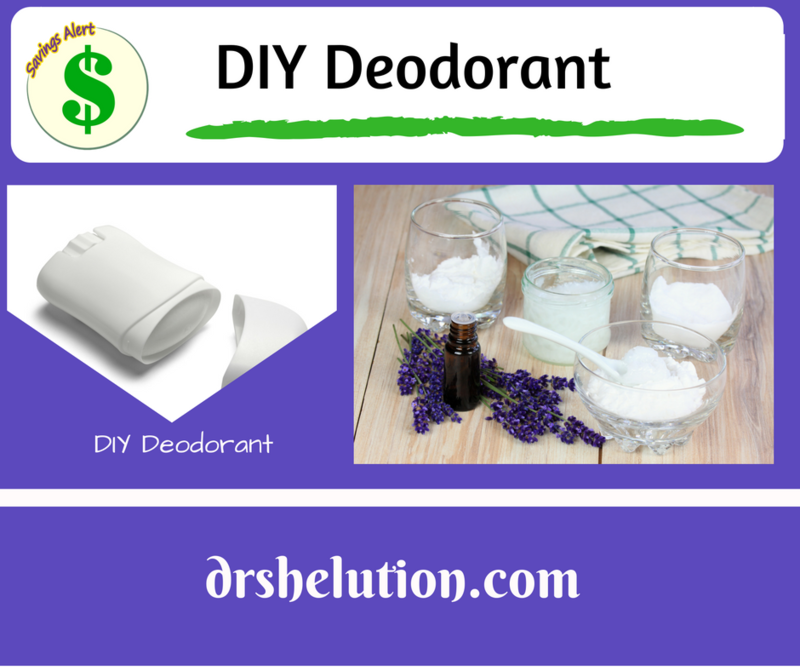 This is one DIY project I will continue to use because it so simple to make. 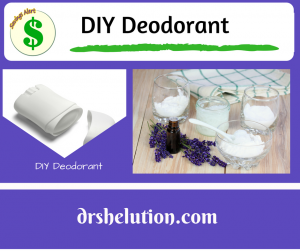 I have made it several times and changed the essential oil for variety in scent. 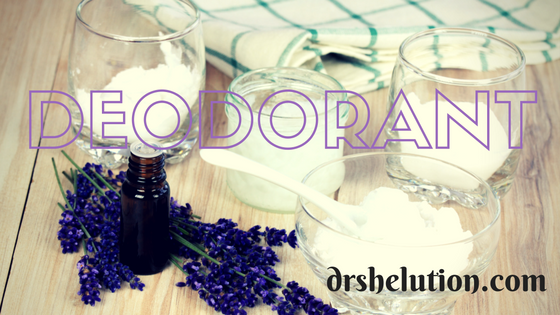 5 drops Essential oil ( your choice) a little goes a long way. 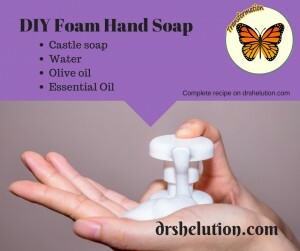 Your amounts can vary depending on how firm you like it. 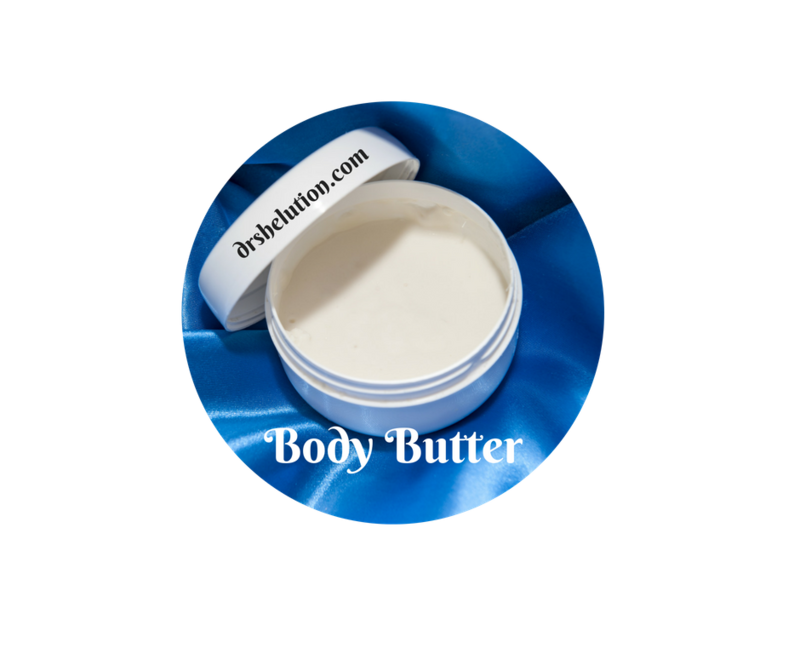 For more stiffness add more solid butter, (i.e the Shea or a Coconut) vs. the liquid oil makes it more buttery or smooth. 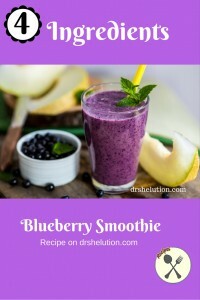 Great tasting Blueberry Smoothie pack with power. Looking for a quick breakfast try this Blueberry Smoothie. 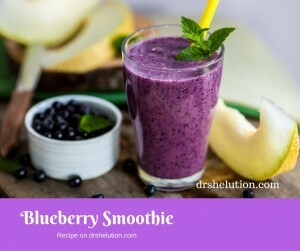 Trying to lose weight replace your breakfast and dinner with this smoothie and watch the pounds melt away. 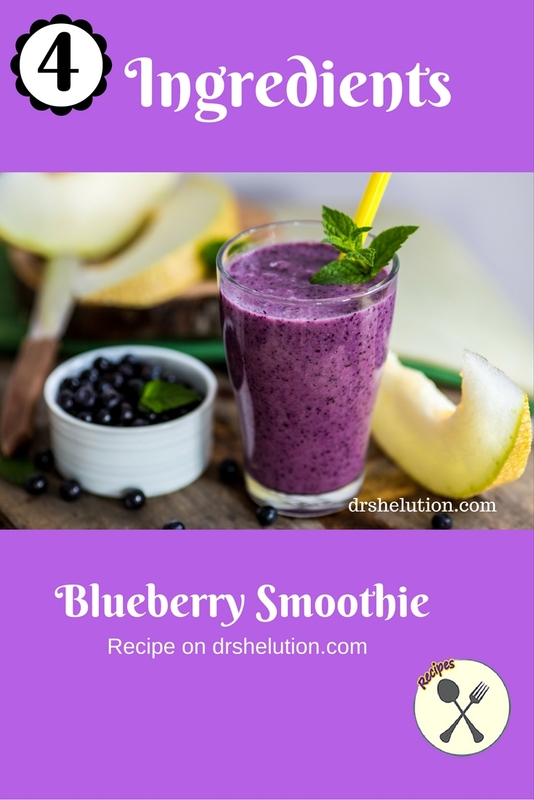 Consider using wild blueberries they’re higher in nutrient than conventional blueberries. You can find them in your freezer section. For extra sweetness add in a banana. Need more protein add chia seeds. 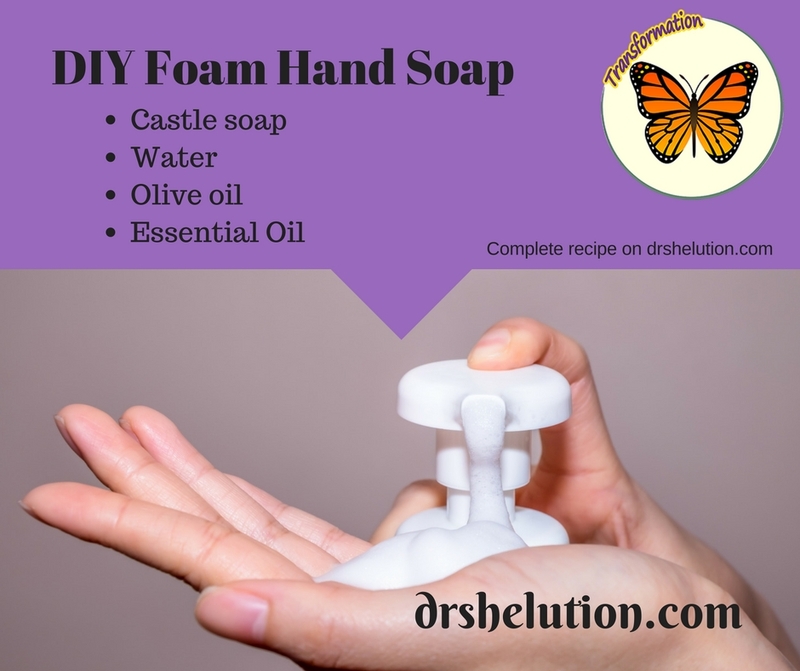 I try to keep them simple with four ingredients. When I was growing up potlucks and family dinners were a weekly occurrence and everyone had a go to dish or family favorite. 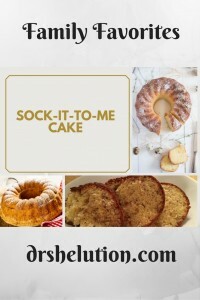 Helen Ford whom we called Sister Ford was known for her Sock-It-To-Me Cake. 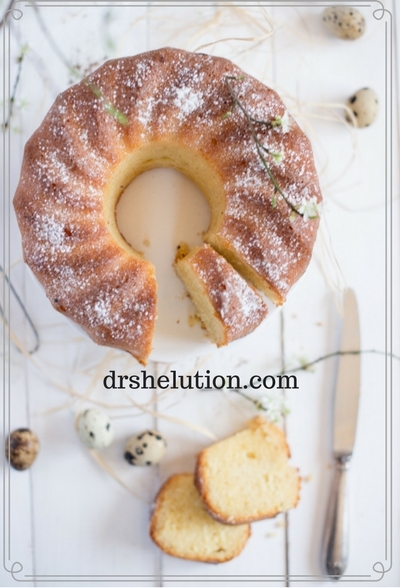 I loved this cake, not to sweet but sweet enough where icing was not required. 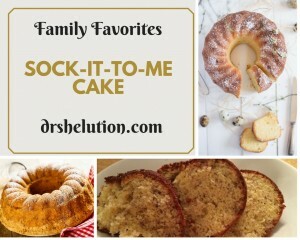 I was so excited when LaTrice post the Sock-It-To-Me recipe on Facebook as a tribute on Sister Ford’s birthday. Thanks LaTrice. I made this cake for my husband and he loved it. Mix cake mix, sugar and cooking oil, beat until throughly mixed. When I am trying to eat healthy, tuna salad is on the list. It only takes 10 minutes to make, and I can make enough for the week. This healthy choice is only 294 calories. 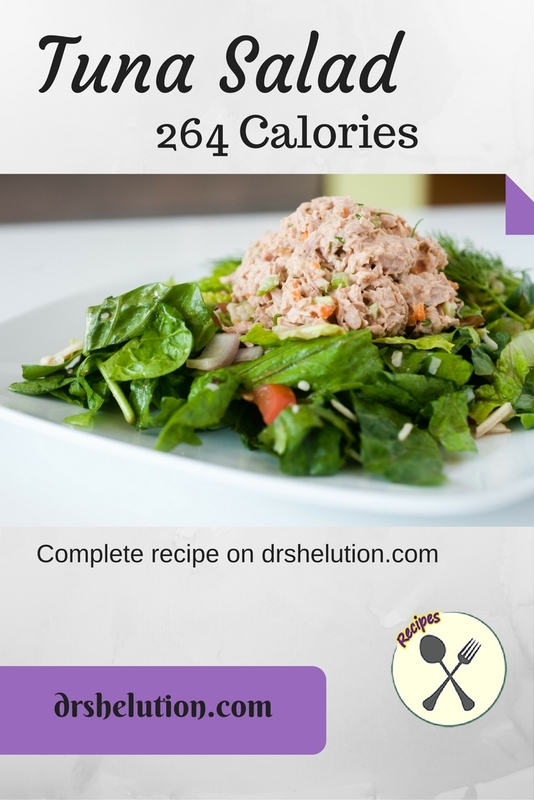 If I eat my tuna on bread, I will add a little pickle relish however this will add to your calories. Most days I will add it to my salad for a complete meal. I added shredded radish to give the tuna some bite. I recommend you use Albacore tuna packed in water, the packed in oil adds useless calories, besides you drain off the liquid. 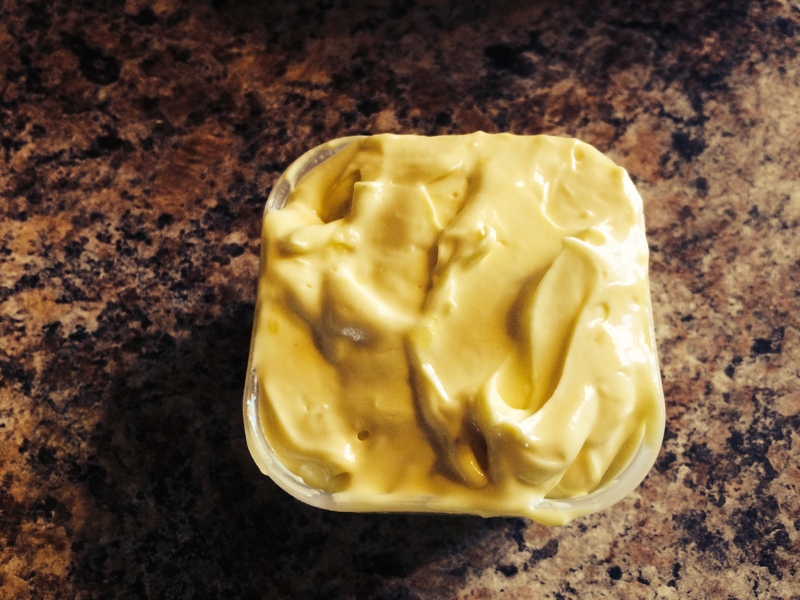 I also like dijon mustard, however you can use yellow mustard. Drain tuna and break up with a fork. Add remaining ingredients. 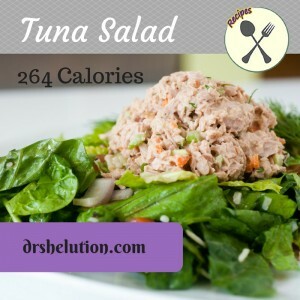 Calories 264 – tuna salad.